Ready to Start Raising Money with Scrip? Do you need to pitch scrip fundraising to your organization before you enroll? Download a kit of materials including a PowerPoint presentation, an informational packet, and a handout. Before you enroll your organization, you have to decide who will be in charge of running your scrip program. If you want to see what it’s like to be the coordinator of a program, watch the video below! Enter your organization information, then create and verify your account. We use two-factor verification to keep your account secure. 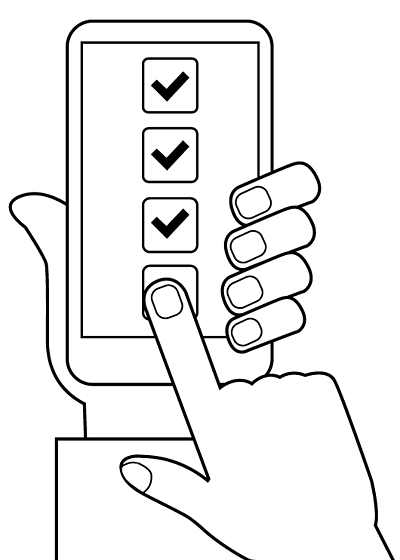 Choose whether your organization will add a bank account to pay or pay by check, and create a PIN. You'll need to send us a voided check if you are paying with a bank account. You’re ready to start raising money with scrip.